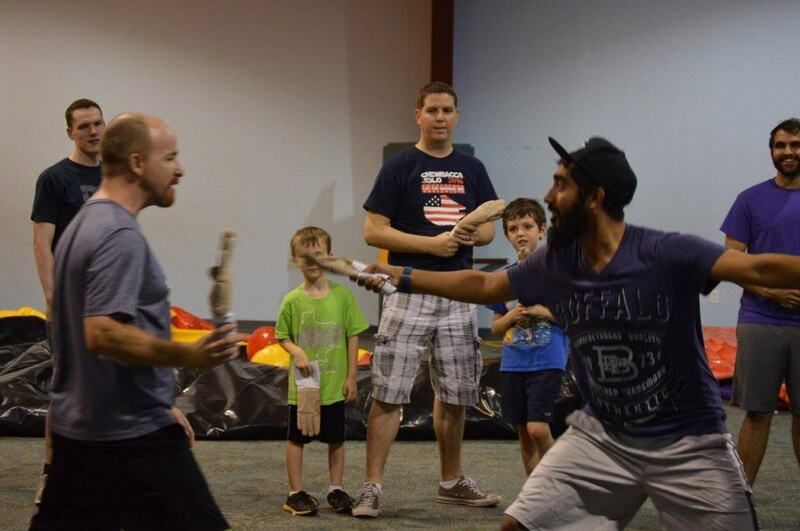 Some weapons are more effective for fighting zombies than others. 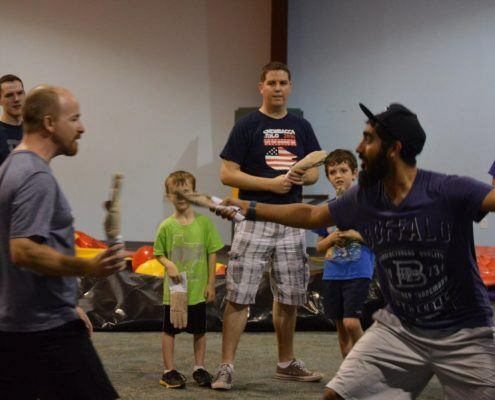 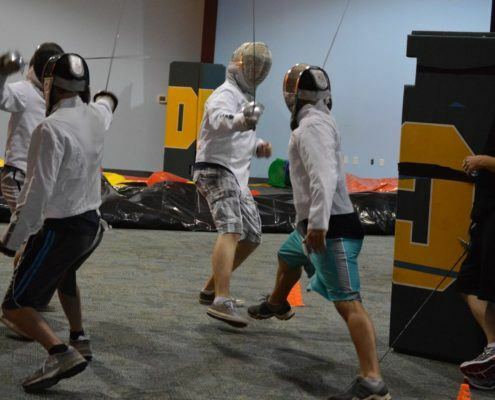 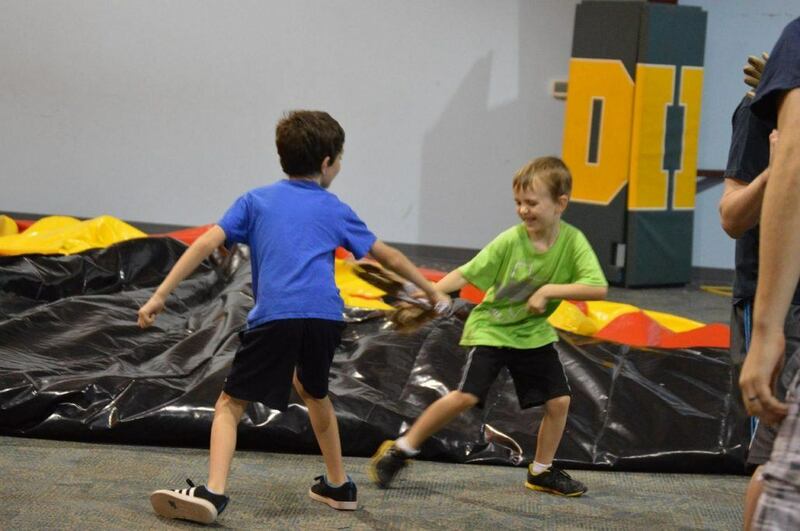 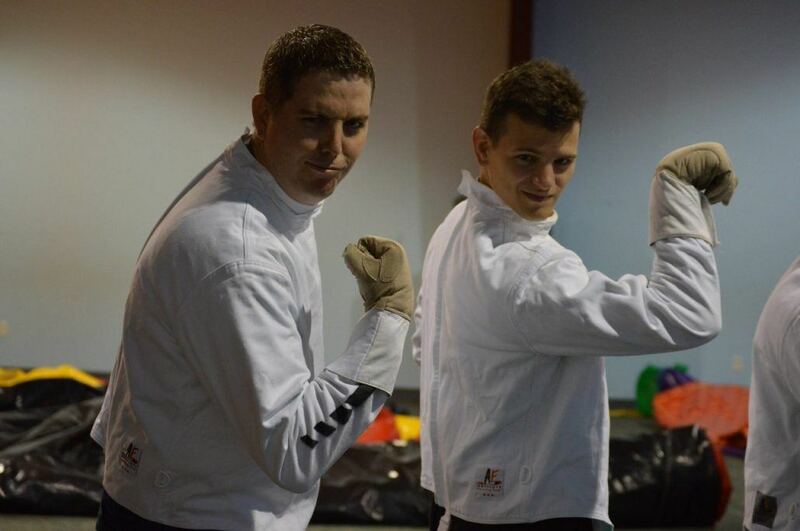 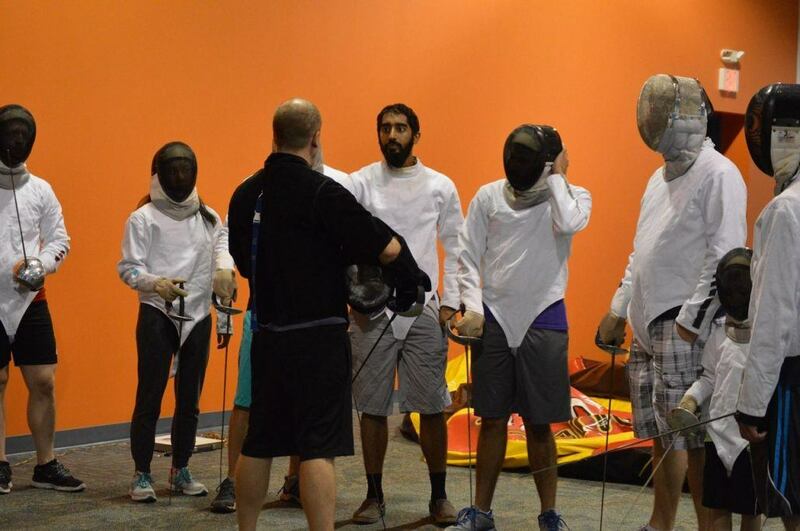 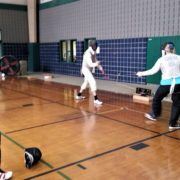 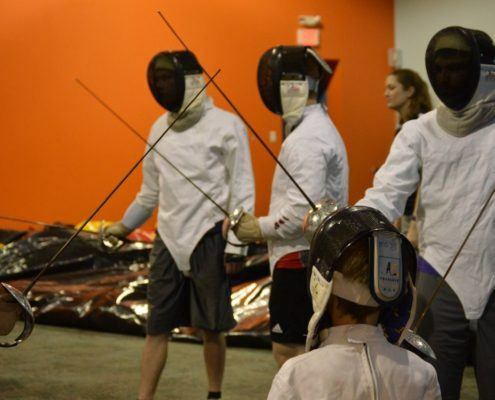 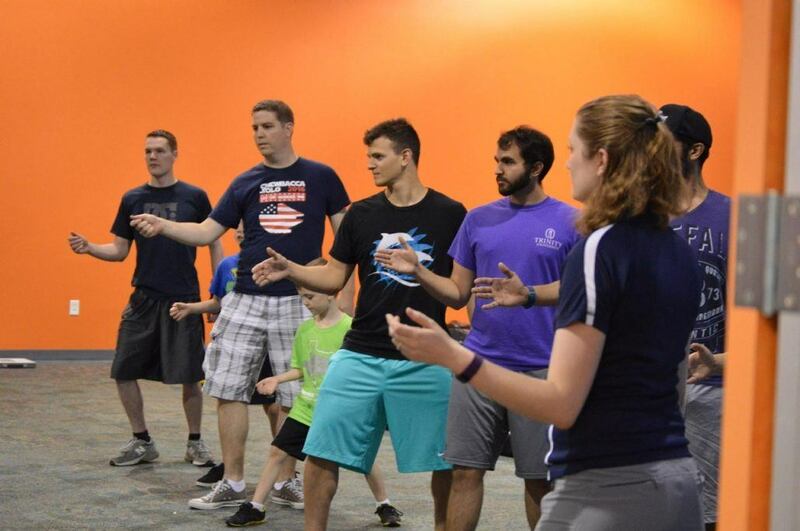 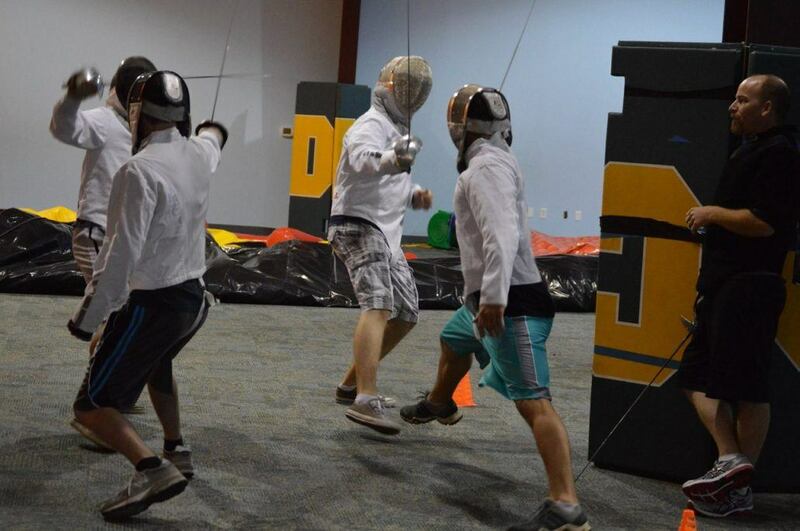 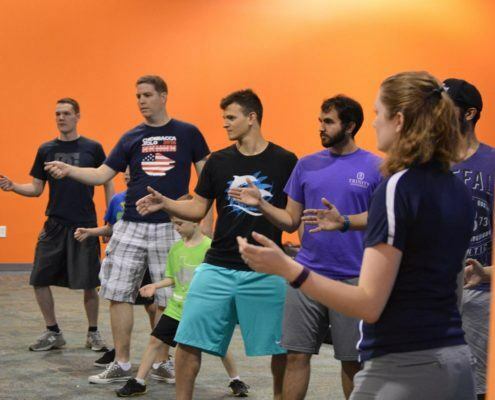 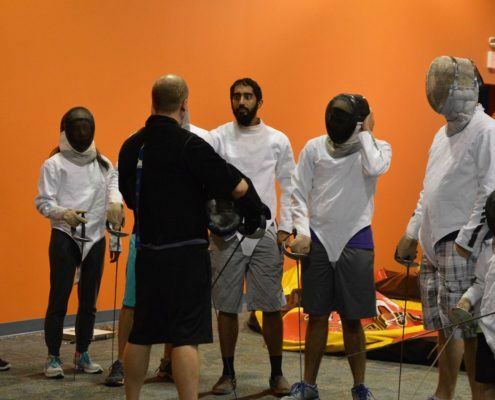 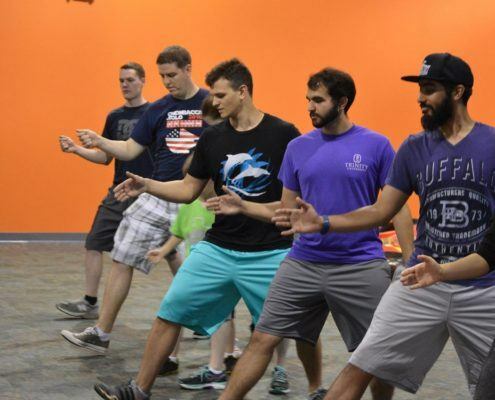 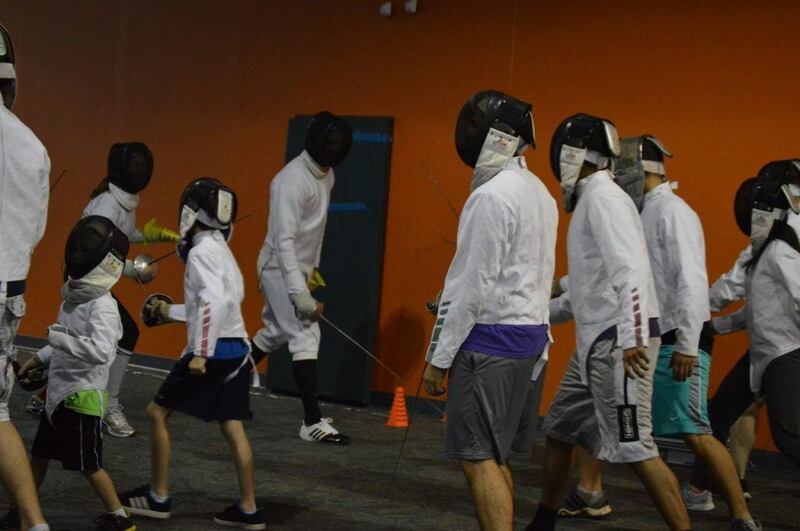 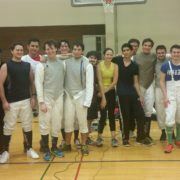 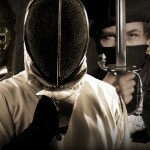 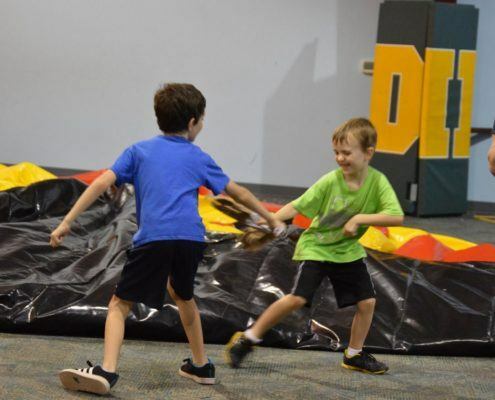 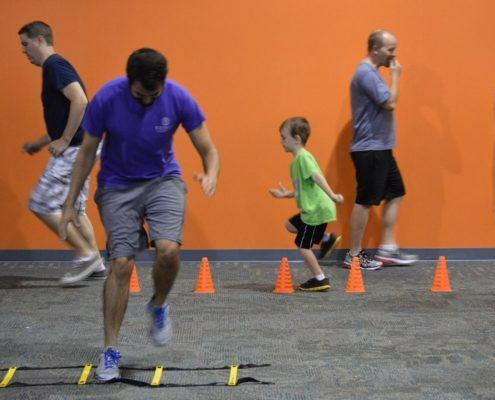 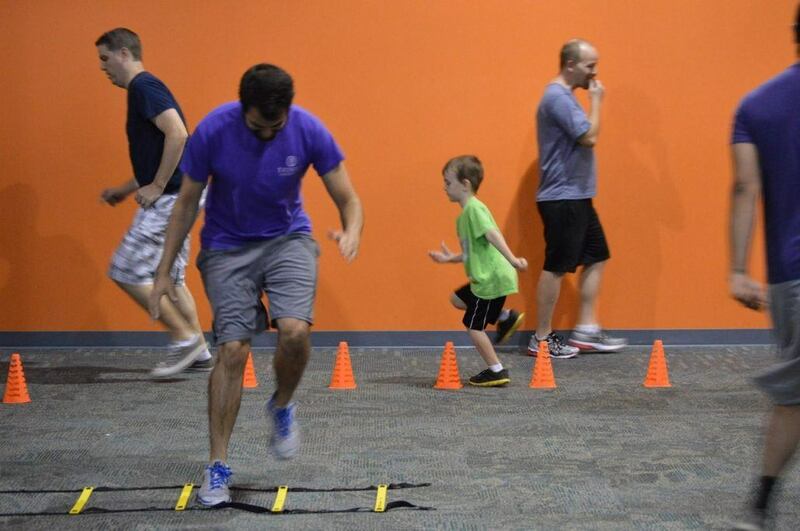 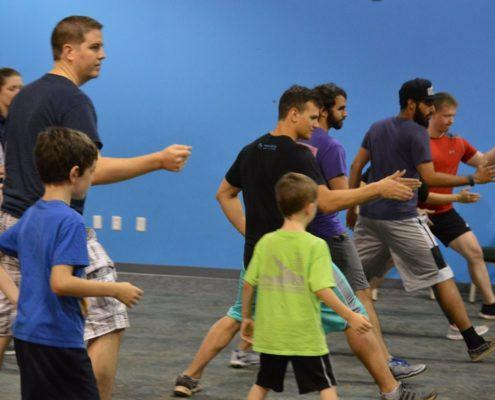 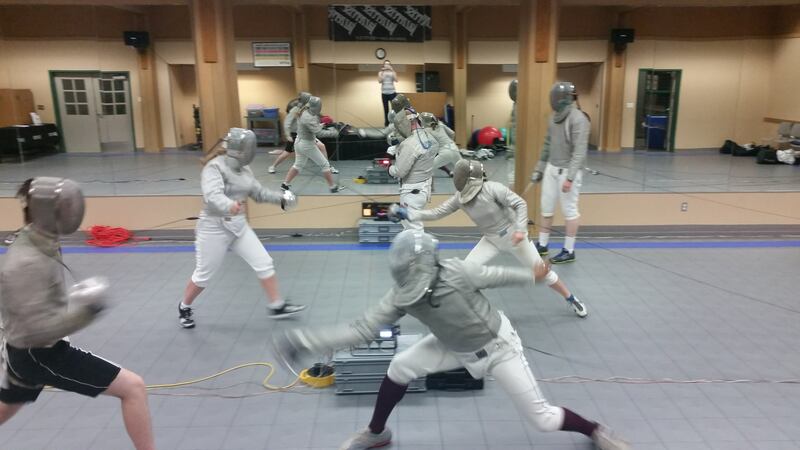 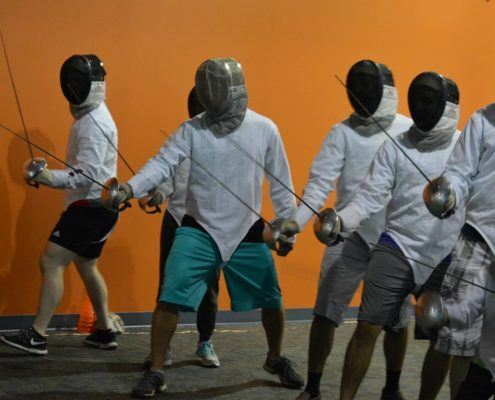 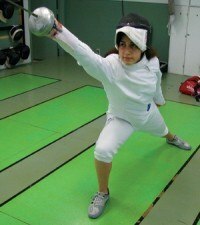 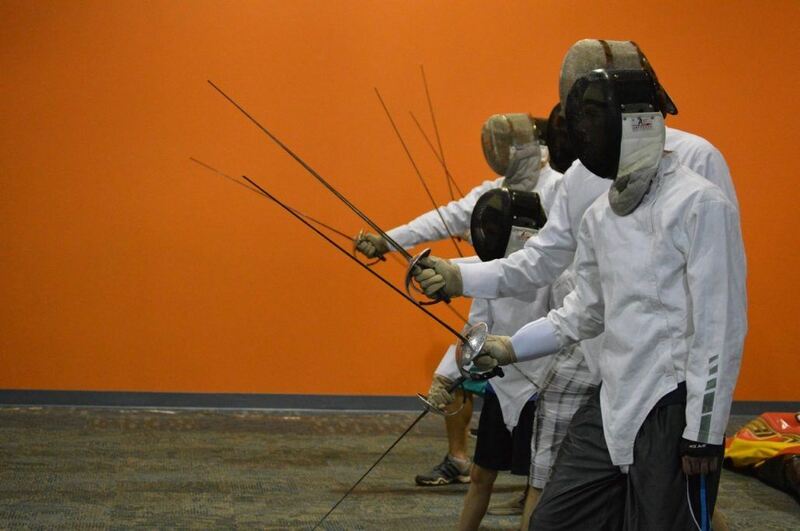 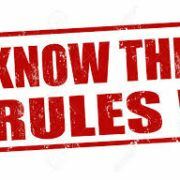 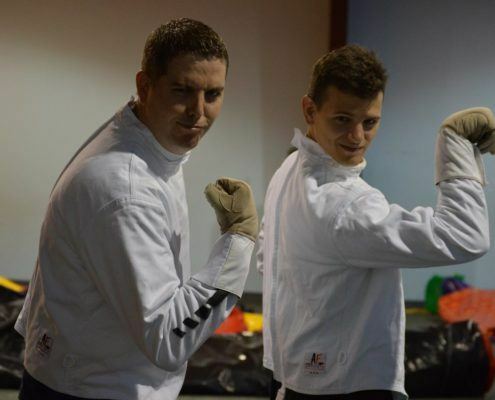 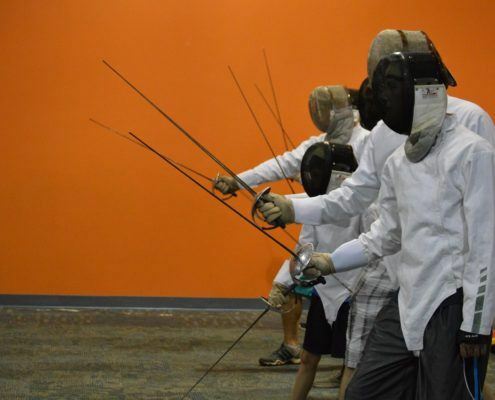 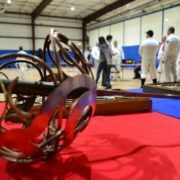 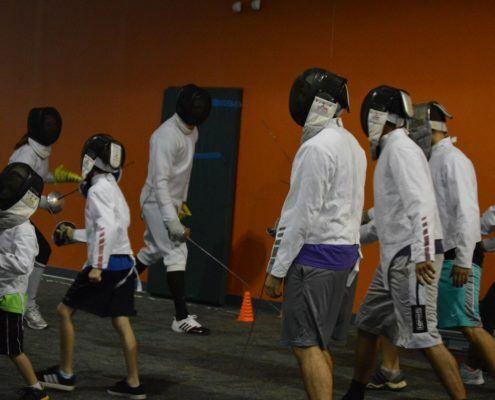 At Houston Sword Sports we provide a number of different types of events. 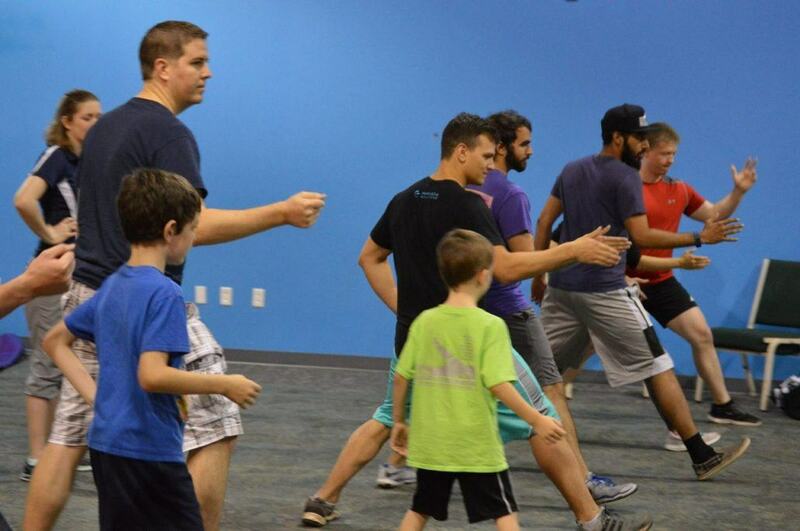 This weekend we organized a Zombie Defense Class for Pariveda Solutions, an IT company with an office in Houston. 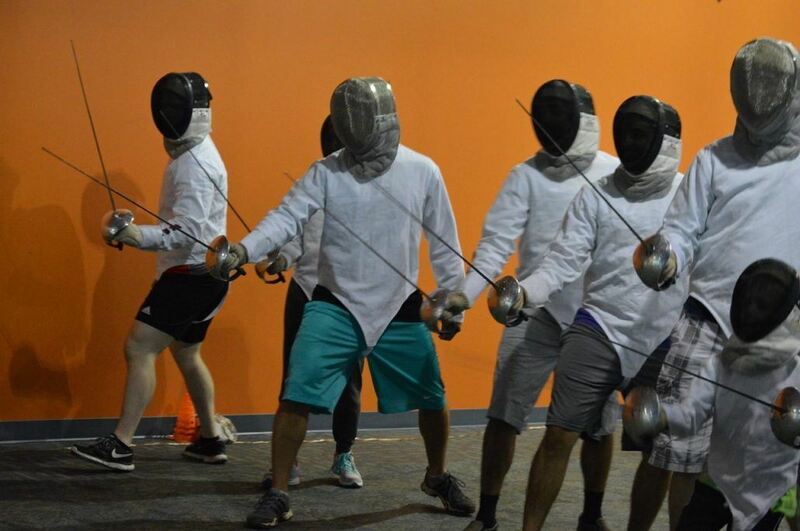 These guys are ready for a zombie apocalypse now, provided the zombies also advance and retreat. 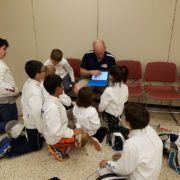 Check out the gallery below to see what we did. 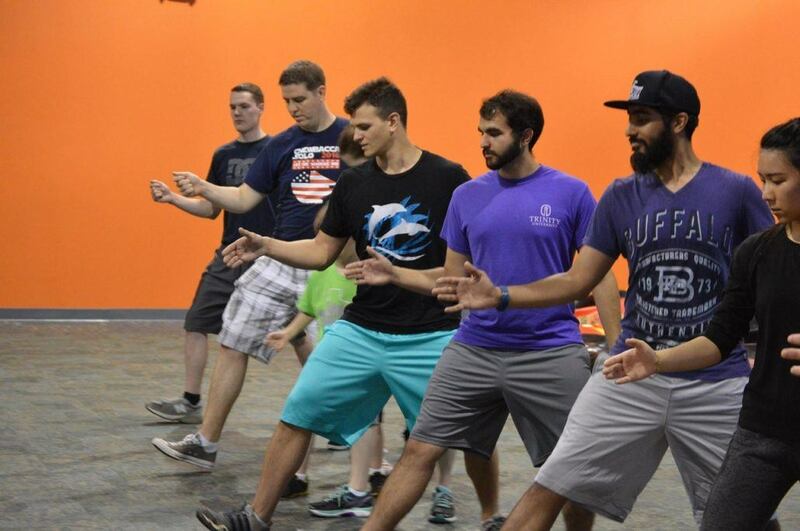 Several of the participants are also in an Indian dance group, so we got treated to a show at the end. 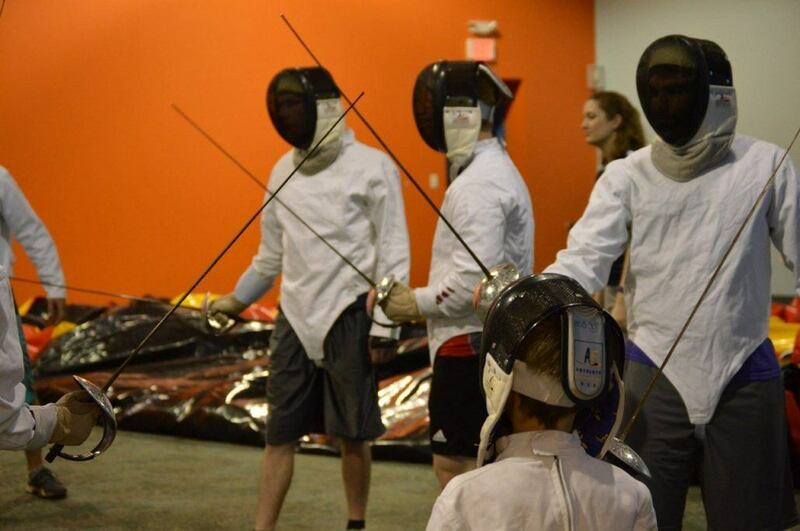 Houston Sword Sports watched the Olympics!